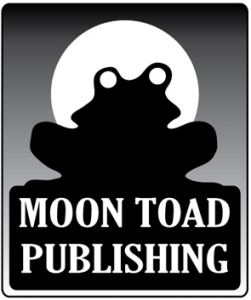 Moon Toad Publishing is the work of Mr Ian Stead, he of Biomass Art fame. Ian sells his fantastic deckplans and starship artwork through Moon Toad Publishing and often works in collaboration with writers and other contributors to produce these stunning pieces of science fiction roleplaying game art. You can purchase Moon Toad Publishing’s finely crafted tomes from their DriveThruRPG.com page. You can also join the Moon Toad Publishing facebook community.